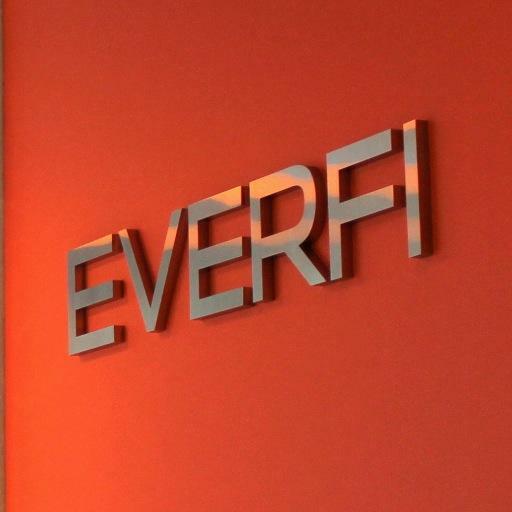 Schedule a demo of our cloud endpoint today! When users are connecting to an insecure network/WIFI all traffic is encrypted. When users are connecting to an insecure network/WIFI Intrusion Detection is still active using the NetWatcher Cloud sensor. 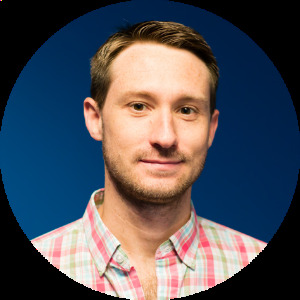 Get insights into unintentionally risky online behavior that often leads to costly and time consuming intrusions, ransomware and cyber theft. 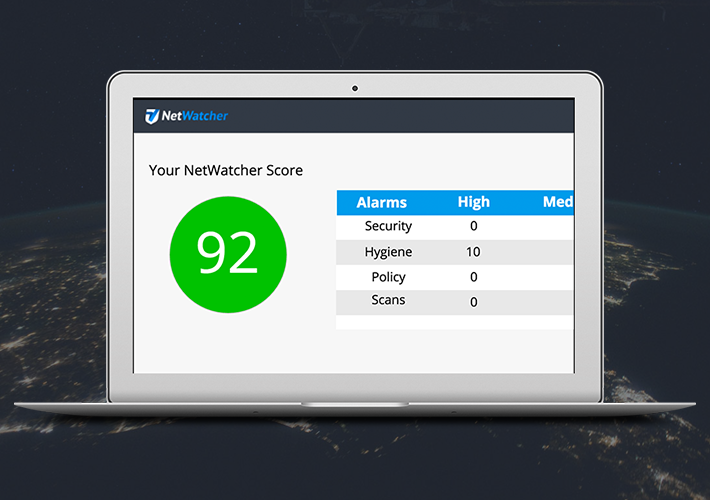 Through continuous network security monitoring, NetWatcher serves as a 24/7 watchdog for your data and network. What is your network security hygiene score? Has your computer already been exploited? Are bad actors from other countries scanning your computer looking for vulnerabilities they can exploit? Are you visiting nefarious websites that drop spyware? Are you downloading risky software? Is any of the software on your computer vulnerable to exploits such as ransomware? Are you sending information over the internet in clear text where a bad actor can steal it from you? Get access to easy to understand widgets that allow business people, IT people or even security analysts to find value. NetWatcher alarms have an easy to understand description of the issue and the approprate remediation plan. 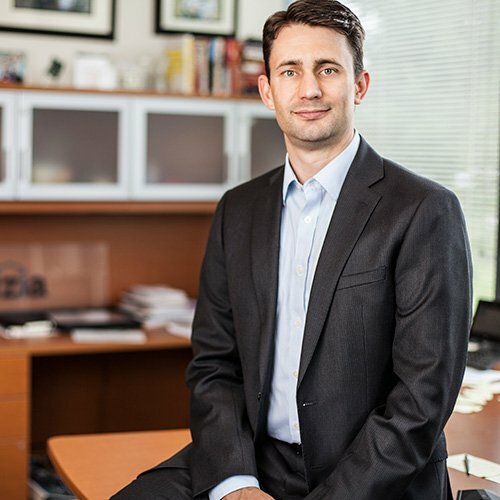 NetWatcher’s founders have a vision that every small and medium size enterprise should have access to the same cyber security protection that the Fortune 1000 have at their disposal. The NetWatcher team believes that cyber security protection should be easy to install, easy to use, easy to understand, highly accurate and affordable for any size organization. 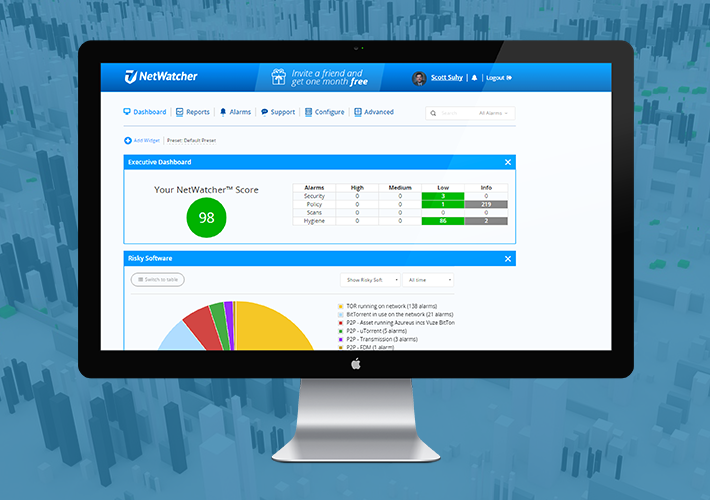 Want to unlock all of the features NetWatcher's provide and fully upgrade your network security? Start a 15 day free trial.